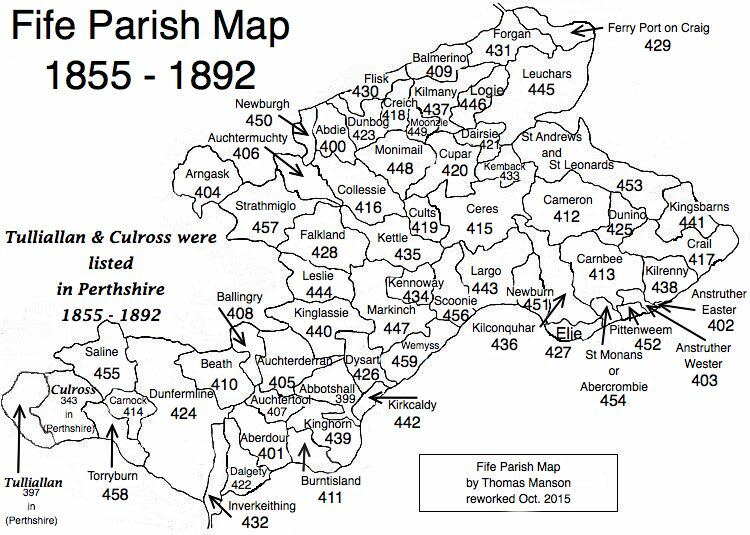 Parish of Torryburn – The Fife Post………..for genealogy and historical information. TORRYBURN, a parish, in the district of Dunfermline, county of Fife; containing the villages of Torryburn, Torry, and Crombie-Point, 4 miles (W. by S.) from Dunfermline. This place takes its name from the situation of the church and principal village on the burn of Torry, and comprises the ancient parish of Crombie, which, after its church had fallen into decay, was annexed to Torryburn about the year 1620. The church, which is situated at the east end of the village, was rebuilt in 1800, and is a neat plain structure in good repair, containing 502 sittings. The members of the Free Church have a place of worship.